was already watching over Dad’s care. unable to stand, much less walk. to a skilled care setting. to make the transition with him. or hear well, or think well. this is where our caregiving inevitably leads. the one in our care will not always get better. within the body and the mind. we must surrender alongside them. but a letting go into. begin to unite in ways they never have. for the completion of this pilgrimage on earth. on that next leg of his journey. that we are all well into already. He is a wonderful guide. 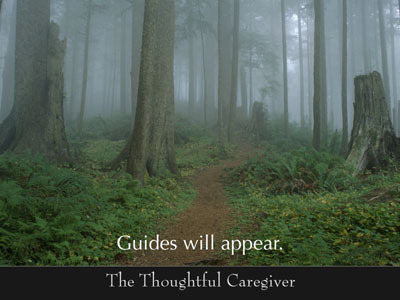 May you have your wonderful guides too. 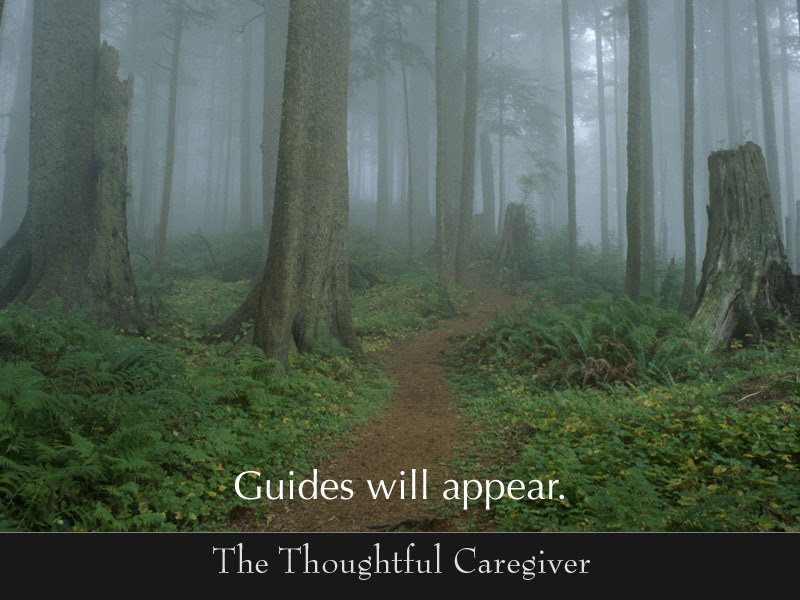 This entry was posted on August 2, 2017 at 12:45 pm and is filed under Caregiver Truths, Caregiving Lessons, The Possibilities. You can follow any responses to this entry through the RSS 2.0 feed. You can leave a response, or trackback from your own site.